Two years back we had set up 12 toy libraries for the kids of Wada in Palghar district. These toy libraries are providing access to play to 3209 kids. 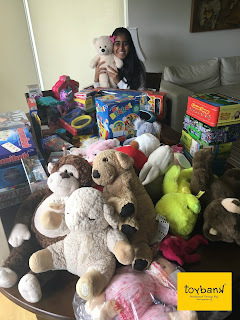 In the last month Toybank team has replenished new set of games & toys for these kids. 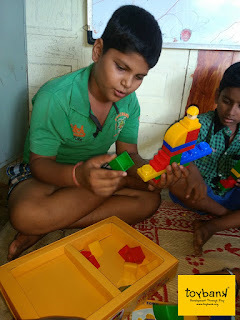 When we started these toy libraries, the kids were hardly exposed to different types of play.This time when we entered the schools they were thrilled to see some new games in their toy libraries and we also got a chance to play some games with them. They love to play with cone – catch (an outdoor games played in groups) and enjoy making houses out of the block games. We were happy to listen from the teachers that the kids enjoy playing with the board games and the outdoor games provided to them. 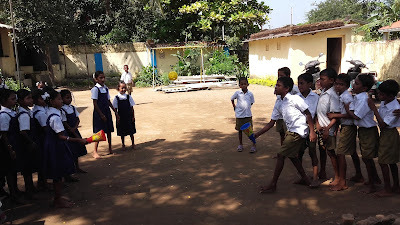 The kids now look forward to come to the school; because what they get there is PLAY!